With the stuffing and leftover turkey all gone, it is time to welcome the holiday season! Exciting times! What is not to love? This season is an excuse to revel in the snow, enjoy mugs upon mugs of hot chocolate and cozy up with a loved with a great Christmas movie on. Assigned to plan movie night? Below are five of the best Christmas films that are guaranteed to set the right mood! 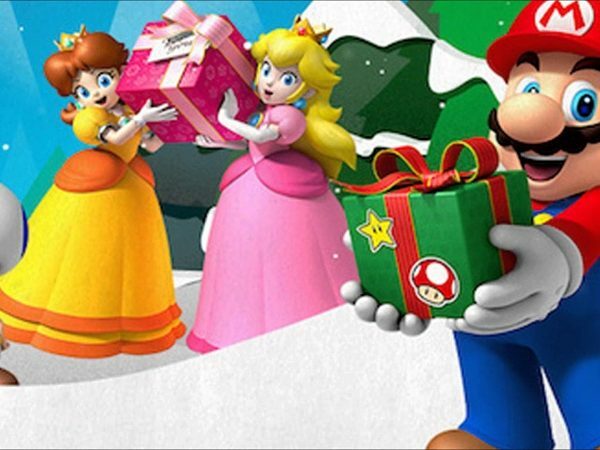 As an adult, the best memories of Christmas comes from your childhood. Everything seems brighter and more cheerful as a child. Why not revel in nostalgia with Kevin McAllister as he tries to defend his home from two inept thieves on a snowy December evening? Need a little bit more Macaulay Caulkin action? You are in luck! There is Home Alone 2 for you to enjoy! It doesn’t matter if you are single, newly married, or enjoying your twentieth year with the love of your life, Love Actually is a movie that everybody would enjoy. With nine intersecting plot lines, you are sure to find a story that speaks to your heart. With SNL Alum as the titular Elf, there is no surprise that this movie is a bundle of laughs. Prepare yourself for tons of giggles and guffaws as the feature follows Buddy Hobbs, a human raised by Santa’s elves, as he tries to save his biological dad from being on the naughty list. Aside from Will Farrel, this movie stars Zooey Deschanel, James Caan, and Ed Asner as the star of the season – Santa Clause. Best watched with a group of your funniest friends! Are you more of a Halloween kind of person? There is no reason why you can’t combine arguably the two best holidays! We have four perfect words for you – The Nightmare Before Christmas! 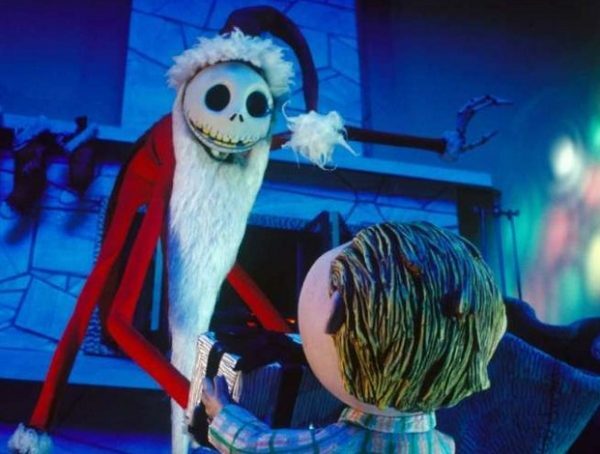 Follow Jack Skellington, Pumpkin King of Halloween Town, as he discovers and tries to conquer Christmas town. This movie is the perfect marriage of creepy and cheerful! Nothing less from Disney and Tim Burton! Craving for a classic? It’s A Wonderful Life should be atop your list. Released in 1946, this movie is still very much relevant today. It is hard not to cry while watching George Bailey realizing his impact on the people he has touched in his life. 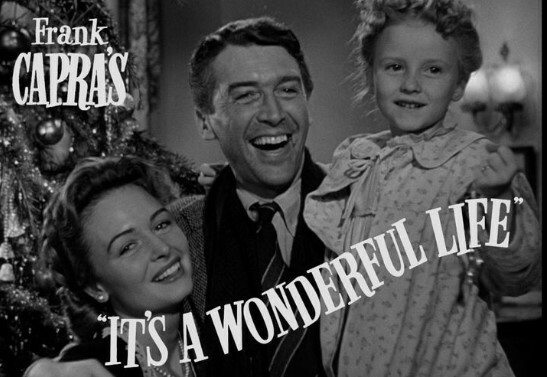 Poignant and feel-good, It’s a Wonderful Life would restore your faith in humanity. Right in time for the holiday season! 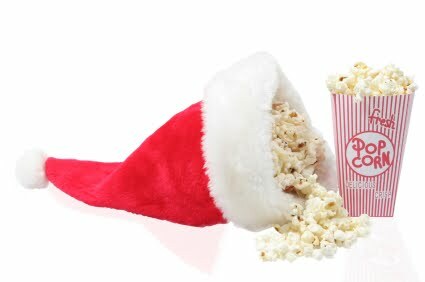 Planning a good movie night especially with the Christmas season upon us need not be difficult. With the list above, it is easier to feel the spirit of the season. So what are you waiting for? Grab your popcorn and your comfiest outfit and enjoy! Thank us later!